These Bylaws and Rules of Procedure are promulgated and adopted in accordance with the power and authority of the New Mexico Music Commission as provided by 2011 NMSA 1978 18-16-1 through 18-16-4, the Music Commission Act. These Bylaws and Rules of Procedure will serve the public and the Commission as a guide to the operations and policies of the New Mexico Music Commission and accommodate the carrying out of the intent of the Legislative Statute which created the Commission. The name of the organization shall be the New Mexico Music Commission, hereinafter referred to as “Commission.” The Commission shall function, according to 2011 NMSA 1978 18-16-4 -A and B, as an advisory body to the Arts Division and the New Mexico Department of Cultural Affairs. 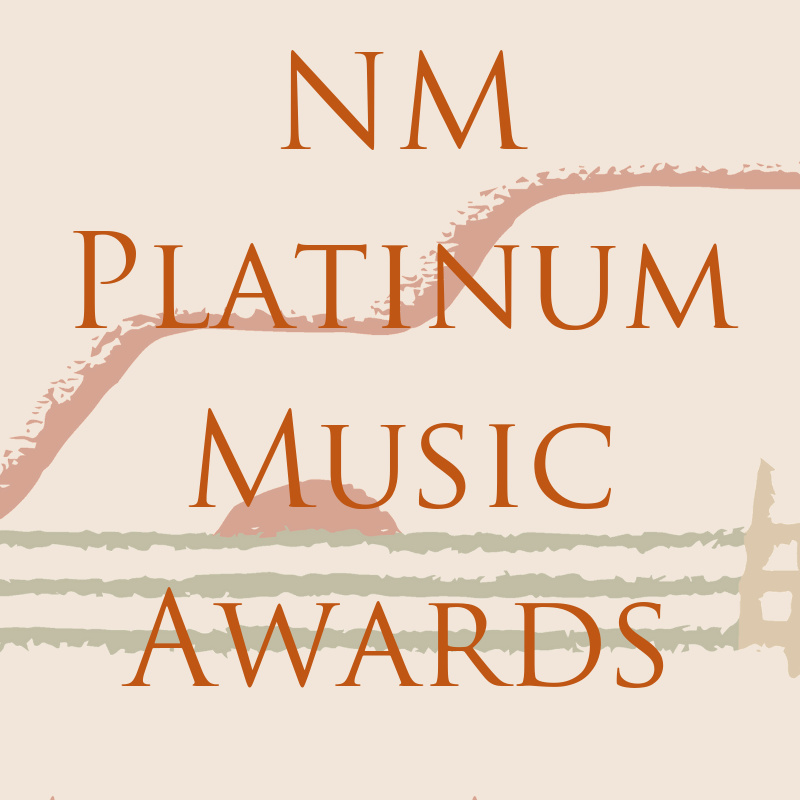 To protect, promote, and preserve the musical traditions of New Mexico, to foster appreciation of the value of music, and to encourage the educational, creative and professional musical activities of the residents of New Mexico. As pursuant to 2011 NMSA 1978 18-16-3, the Commission shall consist of fifteen (15) citizens who are appointed by the Governor and be comprised of members who represent the musical traditions and music industry of the state. A quorum at any meeting of the Commission shall by constituted by seven Commissioners. If, due to vacancies, there are fewer than 13 Commissioners, a quorum shall consist of a majority of the Commissioners actually holding office. With the approval of a two-thirds majority of a quorum present at any scheduled meeting of the Commission, the Chair may direct the Executive Director to recommend to the Governor the removal of any Commissioner for chronic absenteeism or improper conduct. Chronic absenteeism shall normally consist of missing a total of four regularly scheduled Commission meetings in any one calendar year. The Commission is advisory to the Executive Director of the Music Commission, to the Director of the New Mexico Arts Division, and to the Secretary of the Department of Cultural Affairs, and to state government in general where not in conflict with any other statutory agencies. The Governor shall receive general counsel on the state of music in New Mexico from the Commission and its Executive Director and the Commission shall provide annual findings and recommendations to the Governor no later than December 1 of each year. The Commission shall work with the Executive Director to further the purpose and duties of the Commission. The Commission shall assist in developing a directory of musical services, venues, and performances in New Mexico. The Commission shall propose and evaluate proposals for specific projects that will protect New Mexico’s musical traditions. The Commission shall promote musicians and the music industry in New Mexico. The Commission shall recommend to the Governor statutory or regulatory changes necessary to carry out the mission and duty of the Commission to protect, promote, and preserve New Mexico’s musical traditions and music industry. The Music Commission has established a conflict of interest policy based on the Governmental Conduct Act, 10-16-1 through10-16-18 NMSA 1978. Commission members shall not engage in any action that could be interpreted as use of position on the Commission to further his or her own interest or the interest of any organization with which the Commissioner has an influential role. Commissioners shall be familiar with and shall abide by the Governmental Conduct Act, Section 10-16-1 through 10-16-18 NMSA 1978. Within one year of leaving the Commission, no former Commissioner may submit an application to the Commission or be employed by an applicant organization. Some conflicts involving Commissioners or former Commissioners are irreconcilable and shall be resolved either by withdrawing the application or affiliation causing the conflict or by resignation from the Commission. Failure to comply shall cause the Chair to ask for a two-thirds consensus of a quorum of the Commission at any scheduled meeting to recommend removal of the conflicted Commissioner. The officers of the Commission shall be a Chair, who shall be selected by and serve at the pleasure of the Governor. A Vice-Chair and a Secretary, who shall be elected at the annual meeting in January by a majority vote of the Commission members present. The Secretary shall take office at the annual meeting at which they are elected. The Chair shall preside at all meetings and shall appoint Chairs and members of all committees including the Executive Committee, the Events Committee, the Idea Review Committee, and the Education Outreach Committee. The Vice-Chair shall, in the event of the absence or incapacity of the Chair, exercise all powers and duties of the Chair during such absence or incapacity. The Secretary shall call the roll at each Commission meeting and shall cause the minutes of each meeting to be kept. The Commission may, by a two-thirds majority of the Commissioners present at a regular meeting of the Commission, recommend to the Governor that the Commission Chair or Vice-Chair be removed from office when, in the judgment of such two-thirds majority, the Chair or Vice Chair has committed nonfeasance (failure to act when there is a duty), misfeasance (negligence), or malfeasance (performance that was improper or illegal). The Commission may, by a two-thirds majority vote at any regular meeting, remove the Secretary from that office where such action is, in its judgment, in the best interests of the Commission. The Chair may fill a vacancy in the office of the Secretary by appointment until the next regular meeting of the Commission. The Commission shall have an Executive Committee consisting of five Commissioners, whose members shall be assigned by the Chair for a term of one year. If any assigned member of the Executive Committee is unable to attend a meeting of that committee, the Commission Chair may appoint another Commissioner to serve for that meeting. The Commission Chair shall serve as Chair of the Executive Committee. Meetings of the Executive Committee shall be called by the Chair with fourteen (14) days written notice of the meeting to all Executive Committee members and to all Commissioners. The Executive Committee shall regularly exercise responsibility for budget oversight, long-range planning, and initial review of all applications for funding and shall make recommendations in these areas to the Commission and the Executive Director. Minutes of all meetings of the Executive Committee shall be distributed to all Commissioners prior to the next Commission meeting. There shall be an Education Outreach Committee that has responsibility for developing and monitoring education outreach to each county in the state. The Commission may establish such other committees from time to time, as it deems appropriate. Meetings. The annual meeting of the Commission shall take place in January. The Commission shall hold at least four (4) meetings a year. Ten (10) days written notice of the exact date, time, and location of each meeting of the Commission shall be given by the Executive Director or the Commission Chair to all Commissioners and to the public. Any meeting date may be changed by approval of a majority of a quorum of the Commissioners present at any regularly scheduled Commission meeting, subject to the requirements of the Commission’s open meeting resolution. Special meetings may be called either by the Commission Chair or by petition of a majority of the sitting Commissioners. Three (3) days notice shall be given to Commissioners and the public of such special meetings. Upon receipt of a petition for a special meeting, the Chair shall schedule the special meeting. The Commission may designate any location within New Mexico as the place of its meeting. Commissioners must be physically present to vote at all meetings of the Commission. Voting by proxy is prohibited. The proposed agenda items for each Commission meeting shall be prepared by the Executive Director in consultation with the Commission Chair and distributed not less than two (2) days prior to each meeting of the Commission. Commissioners wishing to place an item on the proposed agenda must notify the Executive Director not less than one week prior to the Commission meeting. In accordance with the Open Meetings Act, Commissioners may add or delete items from the agenda at the Commission meeting but may not vote on added items requiring action until the following or subsequent meeting. The Commission shall follow all procedural duties using a manual of parliamentary procedure as guidance and in conformity with these regulations. These regulations may be amended or repealed by a majority and new regulations shall be given to all Commissioners. Written notice of any proposed amendments shall be given ten (10) days in advance and shall include the full text of the provision to be changed as well as the new provision. 2011 NMMC Bylaws: This link will launch a downloadable .pdf file of the Bylaws.